Jackson State University alum Robert Brazile was a fierce defensive pass rusher known as “Dr. Doom.” The former Houston Oilers’ standout ended his career with 1,281 tackles and 13 interceptions. Robert Brazile became the fourth Jackson State University Tiger to be voted to the Pro Football Hall of Fame on Saturday – the eve of Super Bowl LII. Brazile, who was nicknamed “Dr. Doom” during his pro playing days, was a senior nominee who was elected by the 47-member selection committee. Brazile joins Walter Payton – his former JSU teammate and roommate; Lem Barney; and Jackie Slater as an official member of the pantheon of NFL greats. Green Bay guard Jerry Kramer joins Brazile as the other senior nominee in the 2018 class. The five modern-era nominees include Ray Lewis, Terrell Owens, Randy Moss, Brian Urlacher and Brian Dawkins. 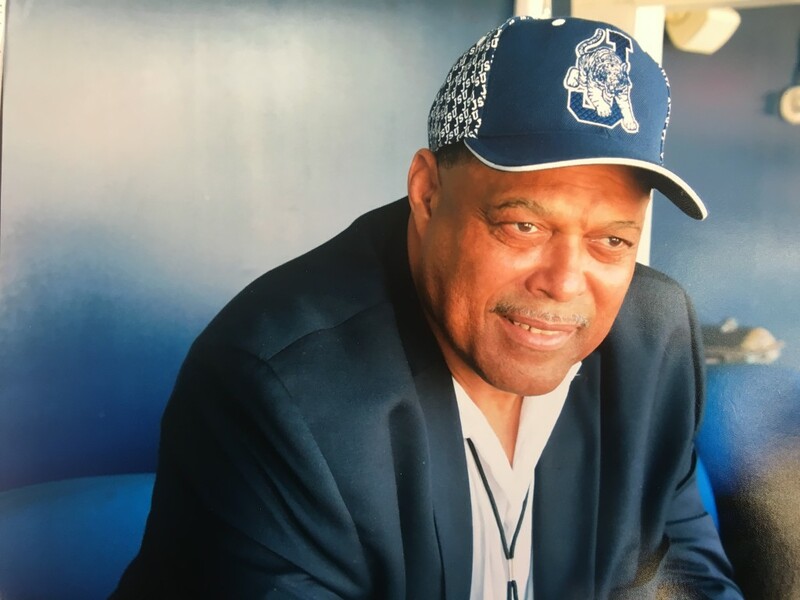 Brazile, who was recruited to Jackson State as a tight end, dominated the SWAC as a linebacker before going on to redefine the position with the Houston Oilers. He was the rare combination of size, speed, agility and an incredible football IQ. PROFESSIONAL FOOTBALL CAREER: 1975 Associated Press Defensive Rookie of the Year; seven straight Pro Bowls, 1975-1982; NFL’s 1970s All-Decade TeamIn 1975, JSU had three players drafted in the first round of the NFL and NBA drafts (Brazile of the Houston Oilers; Eugene Short of the New York Knicks; and Payton of the Chicago Bears. After a stellar career at JSU, Brazile was selected as the sixth overall pick in the 1975 draft by the Oilers. While with the Oilers, Brazile was selected as the NFL Defensive Rookie of the Year in 1975. For the next seven straight seasons he was named to the Pro Bowl, as well as making the All-Pro team for six straight years. During his 10-year career, he never missed a game. 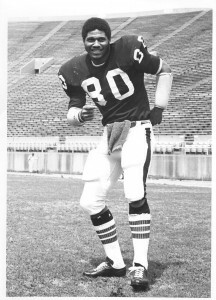 He was later named to the 1970s All-Decade Team. Brazile ended his pro playing career with the second most tackles (1,281) in Oilers history.